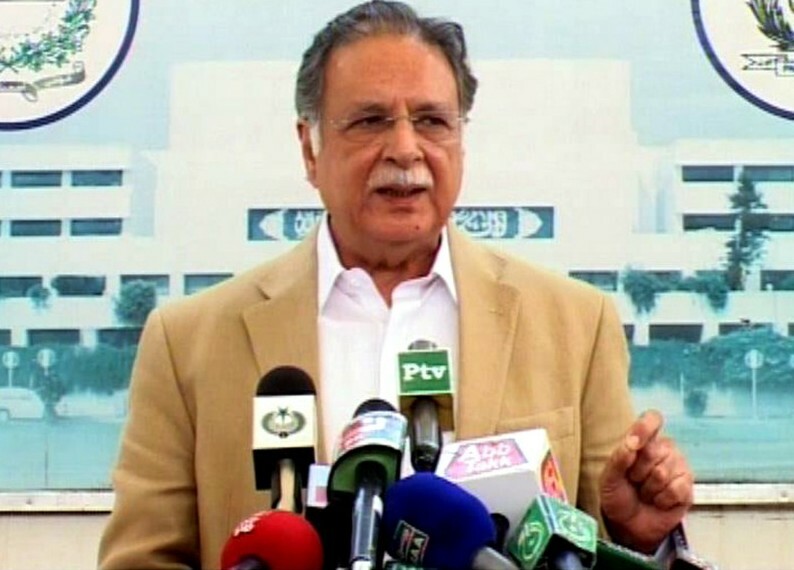 Lahore: Federal Minister for Information,Broadcasting and National Heritage, Senator Pervaiz Rashid said on Friday that Pak-Russia relations would further strengthen in all fields of life including art, culture and education for mutual benefit of both the nations. He was talking to APP here on his return from Russia after representing Pakistan at the 4th international Cultural Forum, held from December 13 to 16 in Saint Petersburg, Russia. The Minister said that culture was identity of the nations and it contributes towards peaceful coexistence among the people belonging to diverse regions. The Minister said that such a cultural forum provided an opportunity for the participating delegates to interact and share their expertise in the field of art and culture. The Information Minister lauded the high standards of Russian artists,arts and culture having a long history of par-excellence and expressed his firm belief that Pakistan and Russia already had agreement on cultural cooperation between both the countries. of Pakistan, Russian Academy of Sciences, Moscow State University,Quaid-e-Azam University, Russian State University for Humanities,University of Punjab etc. During his visit to Russia, the Minister had a busy schedule of interactions with other delegations and participated in all important events and ceremonies. Pervaiz Rashid participated in the opening ceremony of the 4th International Cultural Forum in Saint Petersburg, inaugurated by Russian President Vladimir Putin. The Minister also attended the awarding ceremony of philanthropists and art patrons, held at the Museum of Enthography in Saint Petersburg. He also had informal talks with Russian Minister for Culture Vladimir Medinsky and his deputy Alla Manilova during the opening ceremony of the exhibition, “Territory of Culture” on the occasion of 70th anniversary of UNESCO. Tourism of Azerbaijan, Abdulfaz Kharayev, Minister of Culture of Iran,Ali Jannati and others. The Minister attended the closing ceremony of the Forum wherein the year 2016 was declared as year of Russian cinema.